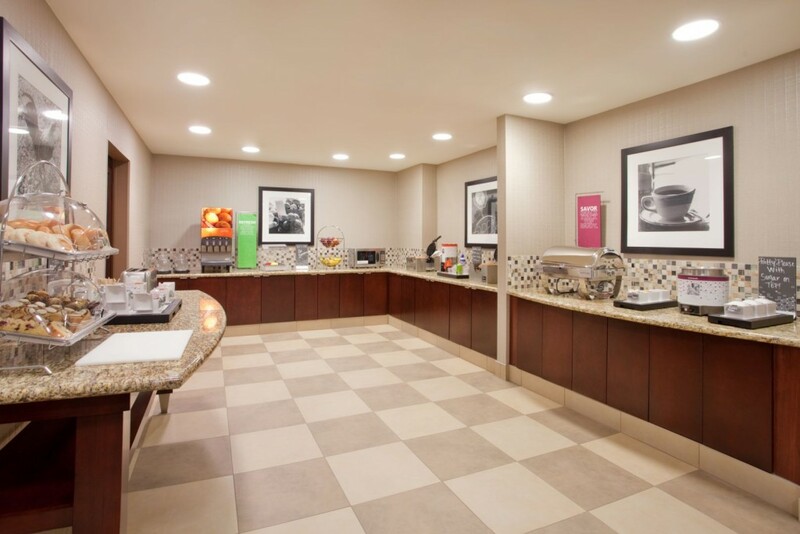 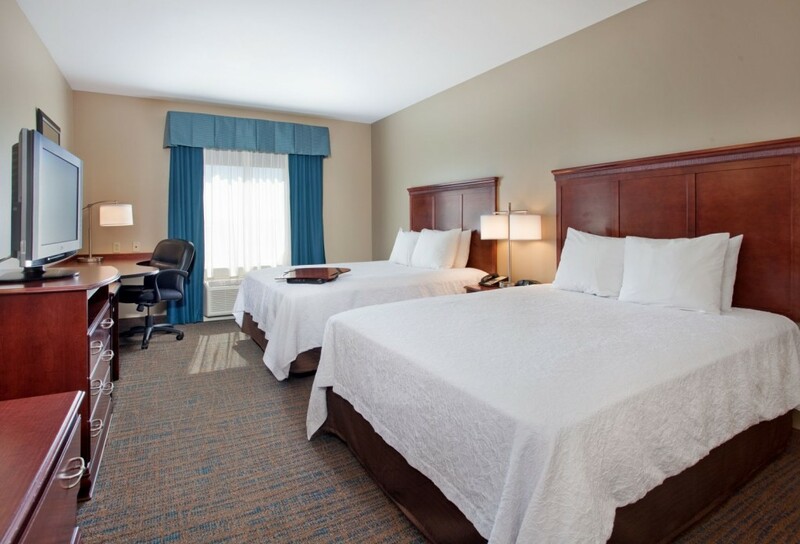 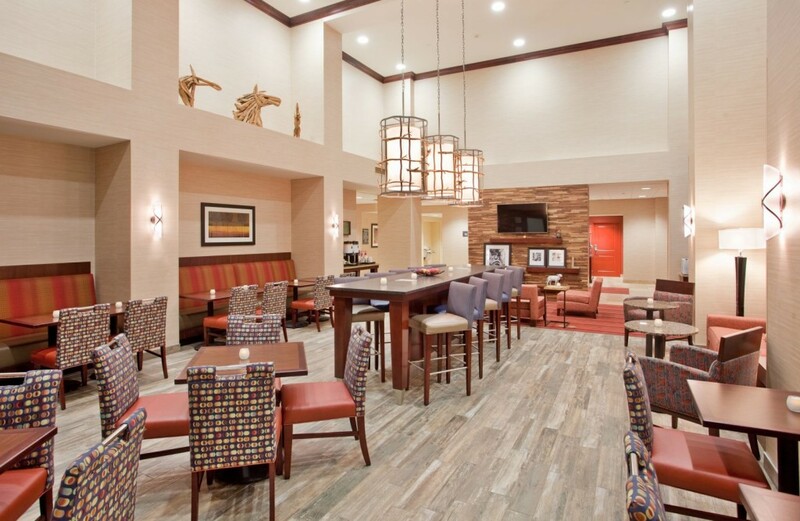 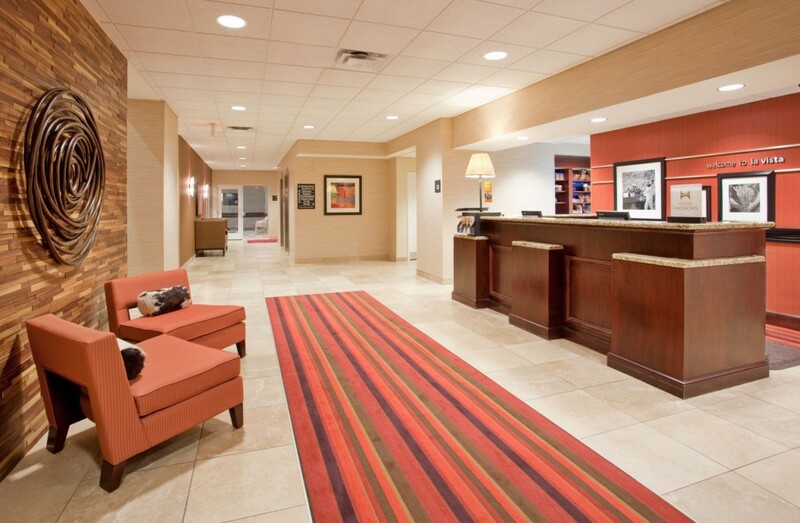 Enjoy great comfort and a convenient location at our Omaha area hotel. 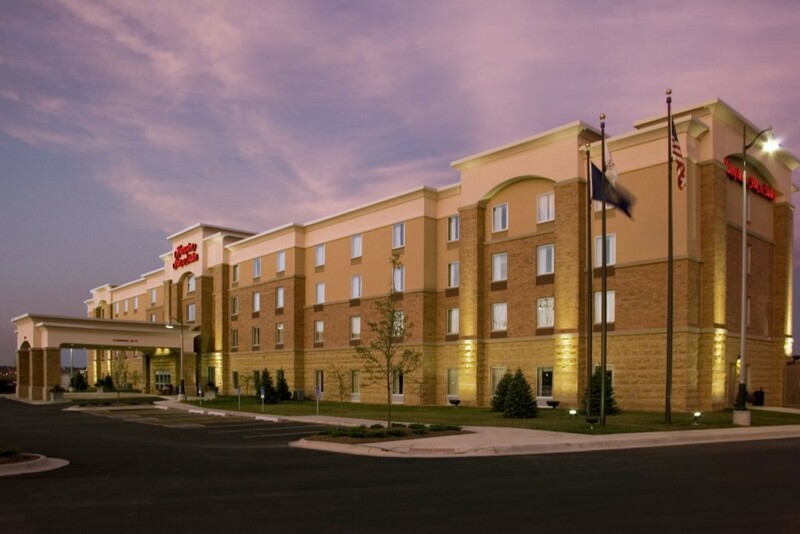 Situated near downtown, this La Vista, Nebraska hotel is close to shops, restaurants and nightlife. 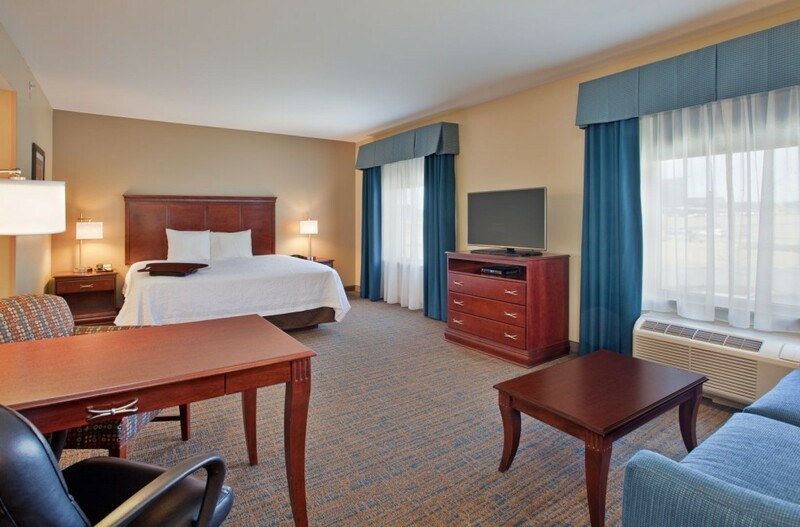 Catch a game at Werner Park, stroll through the Old Market area or take the kids to the world’s largest indoor rainforest at the Henry Doorly Zoo.